Teresa and her family survived the bombing of their home and went hungry during the long siege of their island during the war. Life in peace time is still hard. Her parents want a better life, and so apply to migrate to Australia to find it. 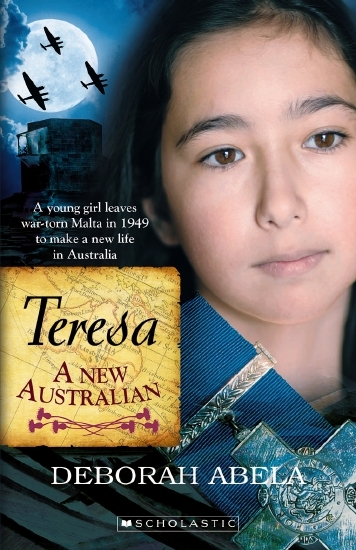 But after the long voyage to Sydney, there are more testing times ahead of Teresa as she tries to learn Australian ways, avoid the bullies and do well at school. She is not about to let anything stop her from making her family and her nanna back in Malta proud of her.